 The 12th season of the Michigan Activity Pass (MAP) program kicks off May 24, 2019. With 440+ participating destinations MAP truly offers something for everyone. Get out and enjoy all that Michigan has to offer but be sure to print your MAP pass first!